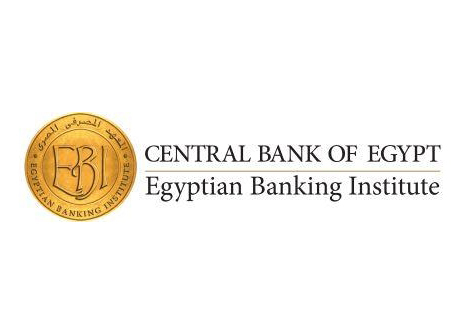 Egyptian Banking Institute is looking for a Junior Front-End Developer. If you meet the requirements below, you will be eligible to apply via Digital Marketing Community. Build and customize responsive and highly interactive user interfaces with the help of the UI designer. Build interactive e-learning courses combining all multimedia production. Install (Moodle SCORM) and test the courses live in different environments and from different devices to make sure the courses are responsive. Bachelor’s degree in applied arts or fine arts is preferable. At least 2 years of experience in the same role. Extensive understanding of using (Articulate 360/eLearning Authoring tool). Proficient knowledge of e-learning LMS platforms such as (Moodle, EDEX and EDMODO). Effective experience in using different JS Libraries such as (jQuery, Bootstrap and Chrome developer tools). Excellent command of written and verbal English language. Able to manage multi-tasks to meet deadlines successfully.